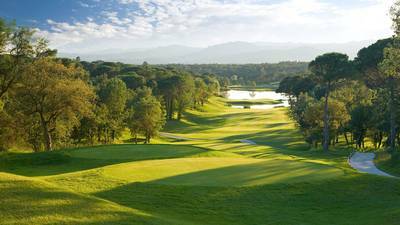 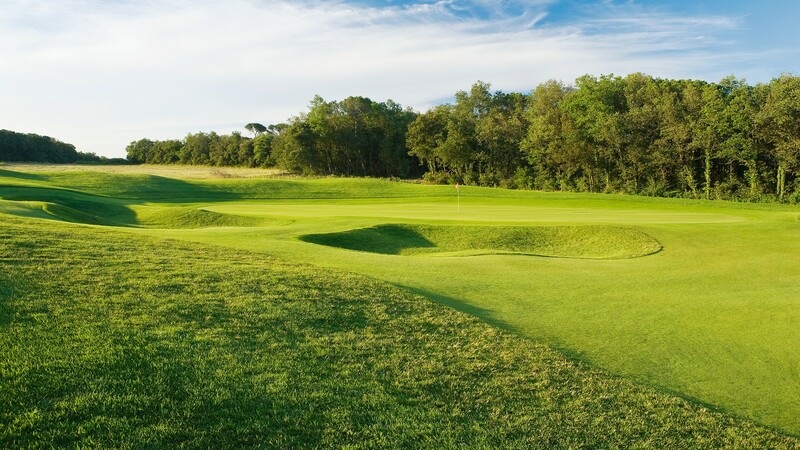 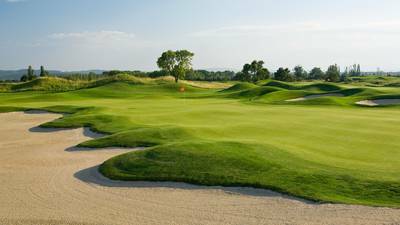 For a slightly less stern challenge, turn to the equally beautiful but kinder Pga Catalunya Tour Course. 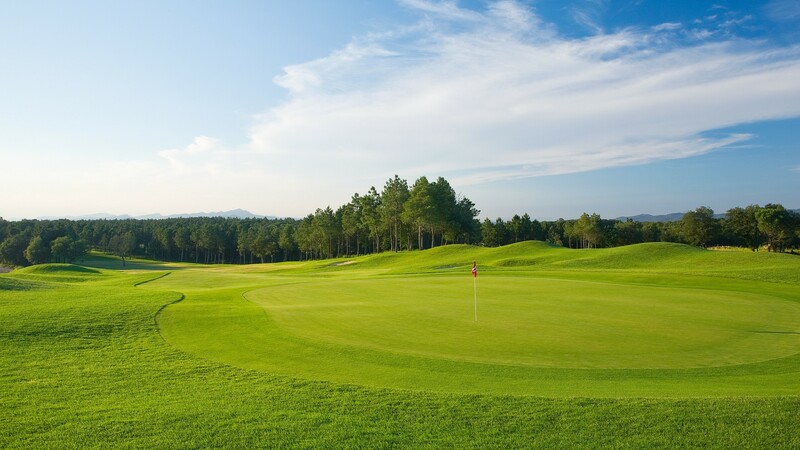 Dominated by pine trees and lakes, this golf course is shorter (6030 meters, Par 72) and a little less difficult to play than the Stadium Course. 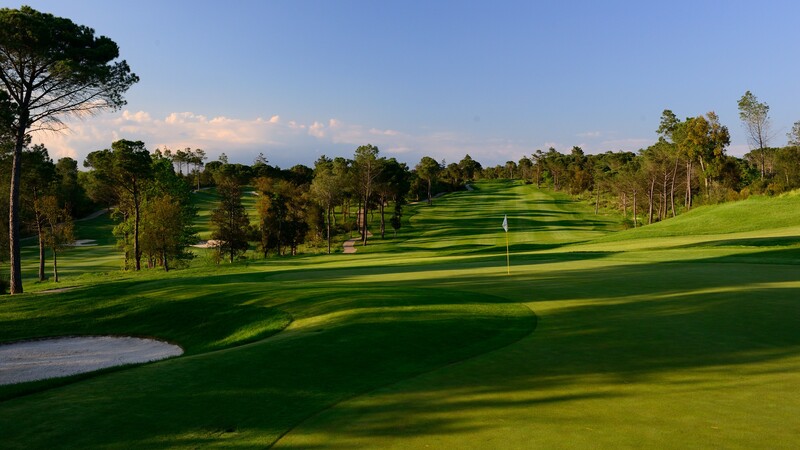 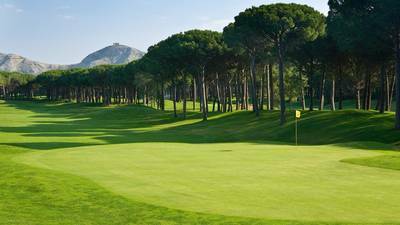 Those who have been beaten by the Stadium Course are given a second chance on The Tour to show off their skills among the pines and lakes.